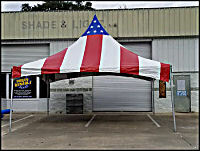 See Our Full Line of Tents Here. 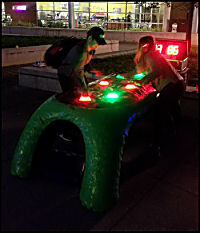 Check out our NEW line of Interactive LED Light Games! Available to rent for all occasions! Visit our Site! and please "Like" our page too! Be sure to mention the monthly special when placing your order! 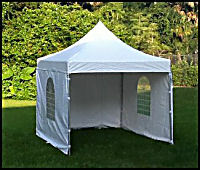 entrusting Jumpin Beans Party Rentals with your rental needs is a responsibility we appreciate and respect. We operate out of our own facility right here in Volusia County not our home garage. We clean and disinfect all our units after each rental. This is our full-time job so making your party great is our top priority. Our customer base includes a huge list of families along with many Religious Organizations, Schools, Businesses and most area City and County Parks and Recreation Departments. Want your kids to have a birthday they'll never forget? 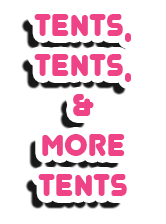 Rent a moonwalk, bounce house, water slide, or obstacle course, and throw in some extra fun! Add a snow cone, cotton candy, popcorn or hot dog concession machine and you've got a fantastic party! At Jumpin Beans Party Rentals, we carry high quality inflatable party rentals for all occasions. We travel throughout Florida and Georgia for larger orders. Whether you’re celebrating a birthday, holiday, family reunion, bar/bat mitzvah or just want to do different and special, our party rentals are perfect for any occasion. We also have college and university party supplies. Having older guests? or any inflatable rental then look no further! We even have a wonderful Trackless Train! 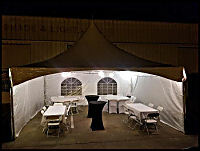 wedding supplies, barricades, dance floor and even a snow machine! We have all your party needs, check our Party Essentials page! We have also added to our rental units NEW Interactive LED Games!